The conference program consists of tutorials, invited and contributed papers. However, theoretical and applied contributions on other topics of modelling and simulation of social-behavioural phenomena in creative societies are welcome as well. We encourage researchers, in particular young ones, who start or develop their research related with computing in social sciences to present it for discussion and take part in the tutorials on the challenging topics of modeling and simulation of social-behavioral phenomena in creative societies, held during the conference. The proceedings of the conference will be published by an international publisher, referenced in the Clarivative Analytics (Thompson Reuters) DB, and delivered during conference. 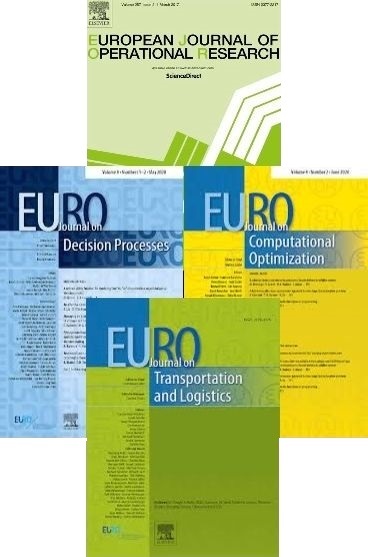 The special issues of papers on the subject of the conference will be published in a top-rated journals: „EURO Journal On Decision Processes“ as well as „Creativity Studies“ (Francis & Taylor). Presentations of Projects, Software Tools and Demos are also welcome. The conference will be held in Vilnius, Lithuania, on 18-20 of September, 2019.
located in the center of Vilnius.